How to disable the header ToC of a beamer document while still maintain its bookmarks? 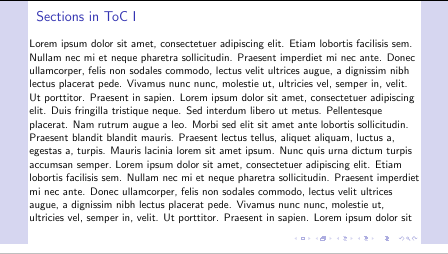 I would like to remove the ToC because it could occupy too much of space when number of sections become too large. However, I still want to use \section commands because they allow me to easily navigate my presentation as I prepare it. Is there a way to remove the ToC but not the bookmarks from a beamer document? The headline navigation is introduced by the split theme you load. If you don't want it either not load this theme or redefine the headline template. Not the answer you're looking for? 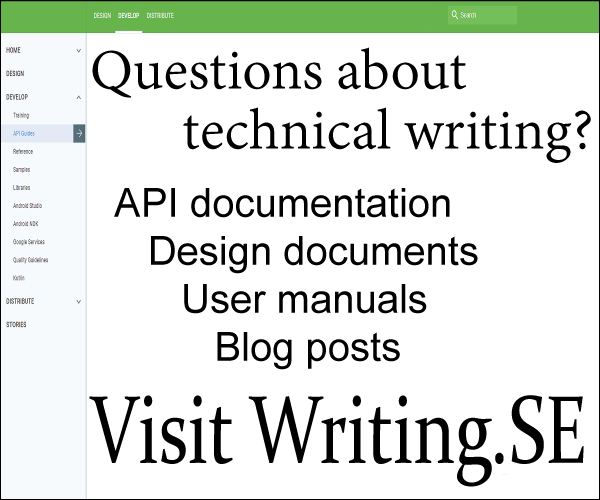 Browse other questions tagged beamer table-of-contents bookmarks or ask your own question. How to make the document title appear in PDF bookmarks?